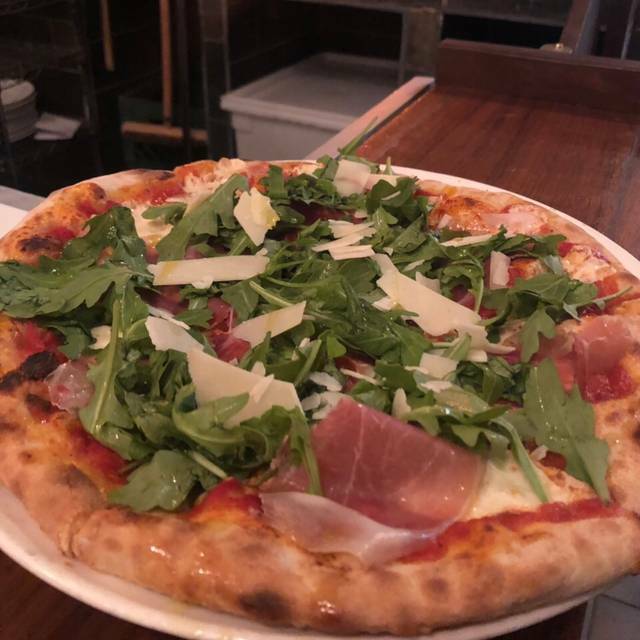 Ortomare Ristorante Pizzeria located in Upper West Side in 994 Columbus Avenue has the goal to serve delicious Italian dishes. 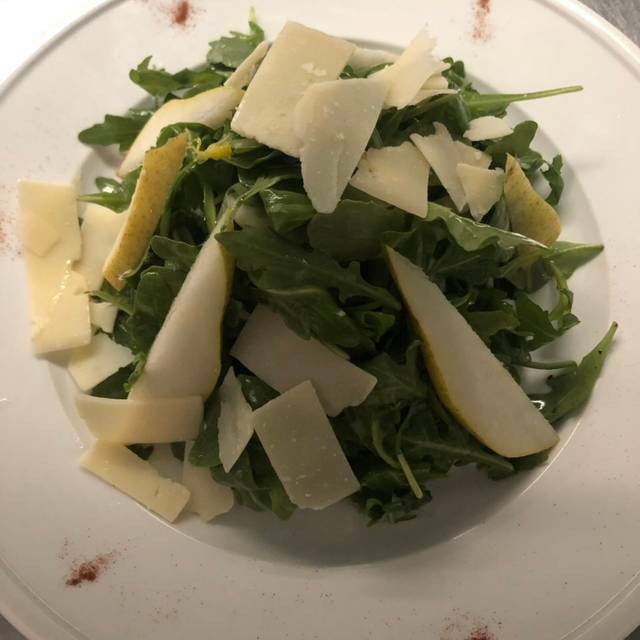 Orto e mare, translated to "Garden and Sea" in Italian, has the main purpose to prepare dishes with the highest quality ingredients from the green land and the sea. 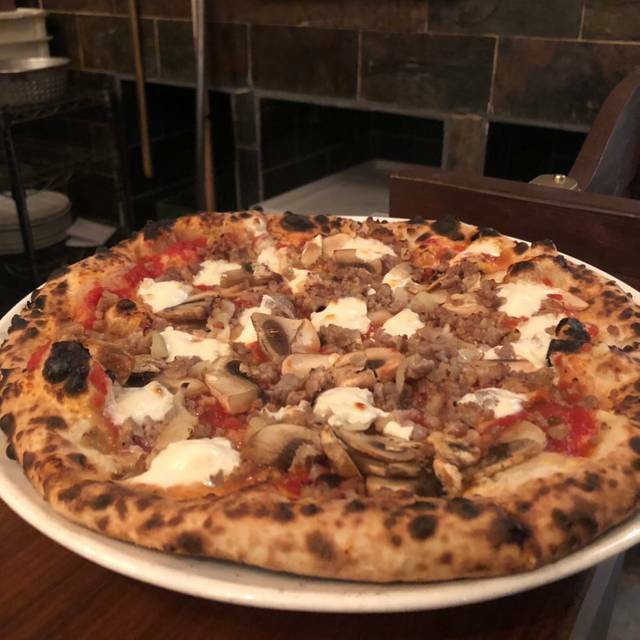 Our pizza is baked in wood-fired oven creating a crispier crust and a smoky flavor. 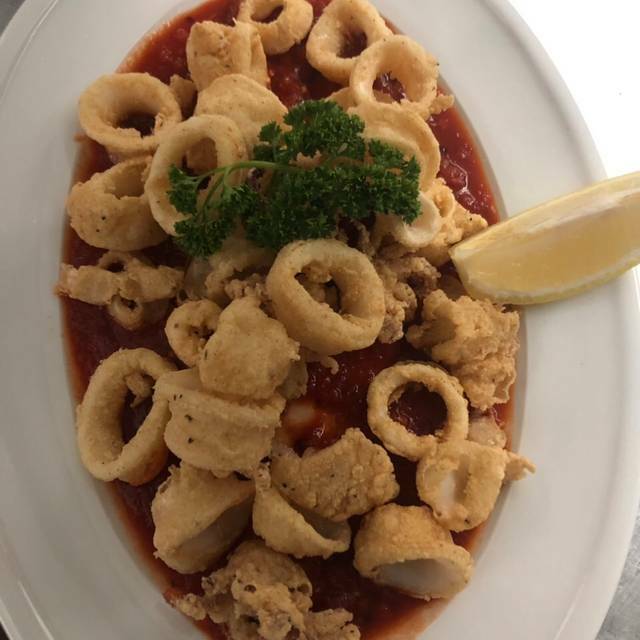 Ortomare traditional Italian atmosphere is just fair for any occasion. 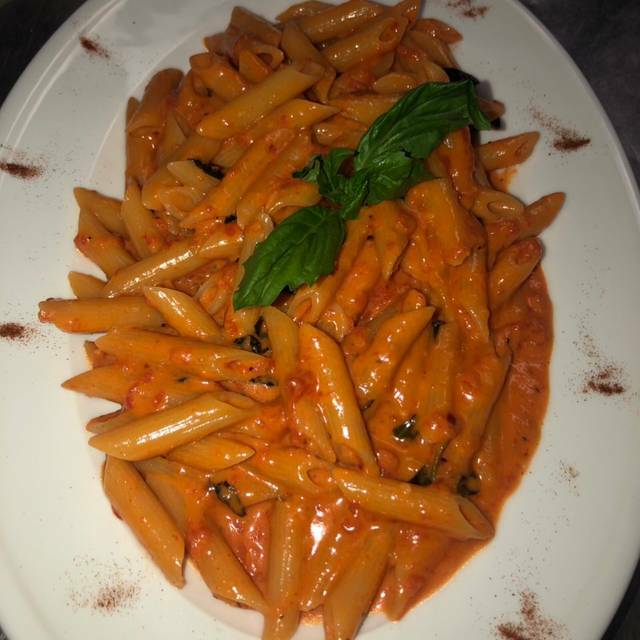 Our mission is to provide our customers with the authentic Italian taste and Ortomare to become your favorite place to come back. 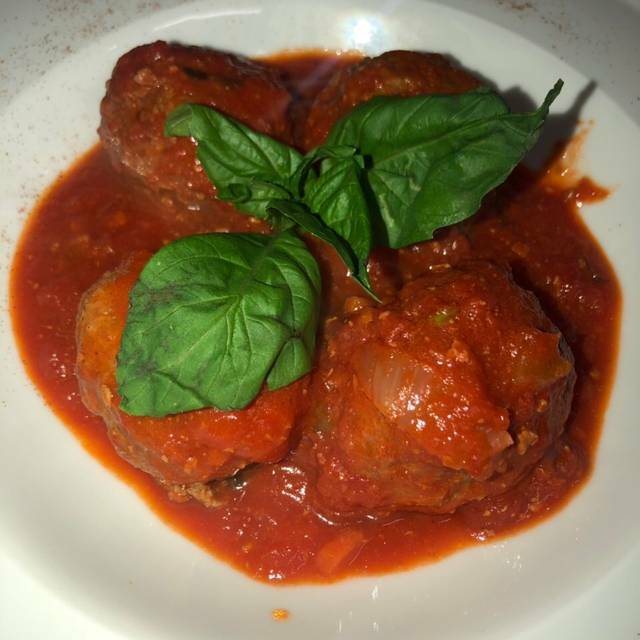 My second time at Ortomare & another great experience! Look forward to going back again. It was a great birthday celebration. Went there with a group and had a great time. We shared a couple of appetizers and then we had a couple of pizzas and main courses and they were very tasty. Very comfortably seating and they service was very attentive and friendly. What an amazing restaurant! Everything was fabulous. I felt like I was in a local restaurant in Rome. Already made a reservation to go back; it was that good. Great dinner. Celebrated my birthday there and I was very happy with the whole experience. The starters were excellent: Mozzarella Caprese, Fried Artichokes and Zucchini and Fried Calamari! For main course we shared Grilled Steak, Grilled Branzino, Stuffed Chicken Breast and a few pizzas which were prepared in their wood fired brick pizza oven. Very reasonable wine list. Great service. Excellent place to have dinner with friends, family, anyone you want to! 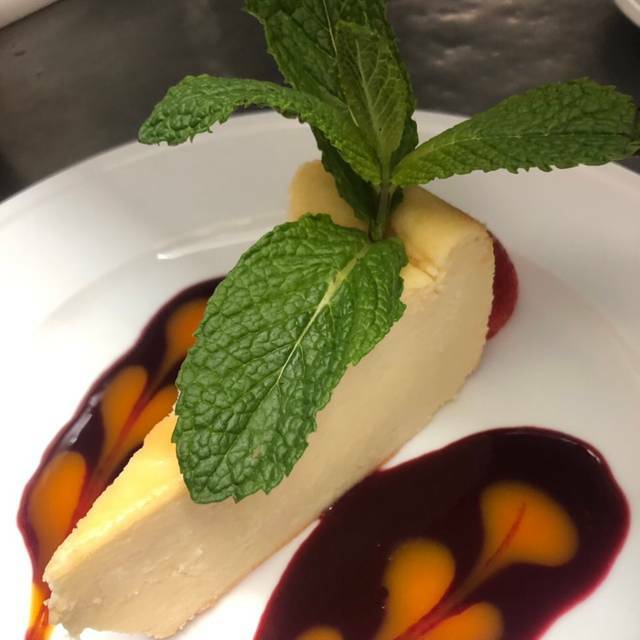 Delicious food, super attentive service, great atmosphere! Definitely this will my my preferred spot on upper west side! Great place! Plenty of menu options! Great food! Great drinks! Great for families, couples etc. Service was fantastic. Best Restaurant I ever experienced by far! Best gnocchi I ever had. The staff was very kind and attentive. Dessert was very good. Highly recommend. Best Restaurant I ever went to! Great food, great drinks, great place! A lot of menu options. Great customer service! Great service all around! A must go and a must try. Delicious and fresh food, great and fast coustomerservice ! I really enjoy it, I recommend it to all and for sure I will go back again. Since we walked in until we left we felt like family. The service was great. I had Cesare salad and my friend had Caprese. Both salads were fresh and tasty. I got the Pizza Quattro Stagioni. The crust was perfect, real authentic pizza. 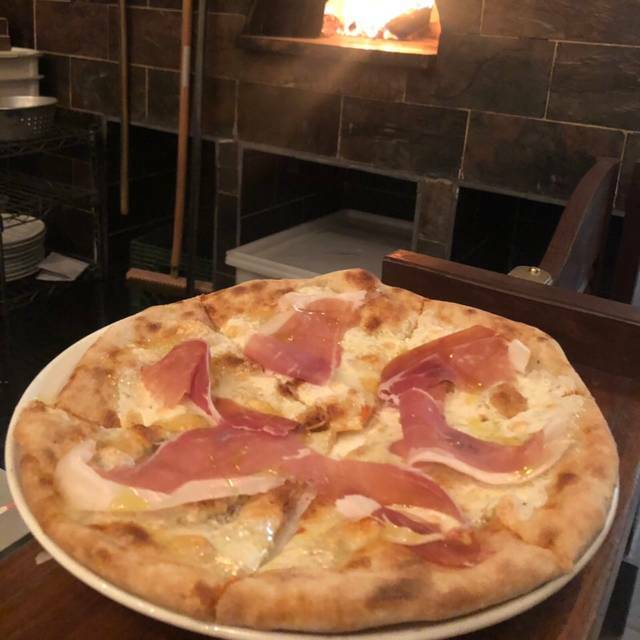 We were seated close to the pizza place, and I enjoyed looking at the wood fired brick oven, it gave me a relaxation sensation. My friend had homemade pasta with wild mushrooms, which were great too.This place is the best . Very good place for a business dinner. I ate the branzino and was just perfect. Fresh and tasty. Will return soon. Very nice place. Great service. And most important food is delicious. Highly recommended. We had a great diner at Ortomare on Wednesday night. Very tasty food with geart portions and reasonably priced. The service was very friendly. This new place is excellent. Me and my wife enjoyed our dinner at Ortomare. The best pizza and pasta outside Italy. Ate dinner with my husband at Ortomare. The food and service were excellent. The staff made us feel like home. The prices were surprisingly reasonable. Will definitely be back soon. Surprisingly very good Italian Restaurant with excellent pizza. I tried Tartufata with truffle paste and prosciutto and I really enjoyed it. 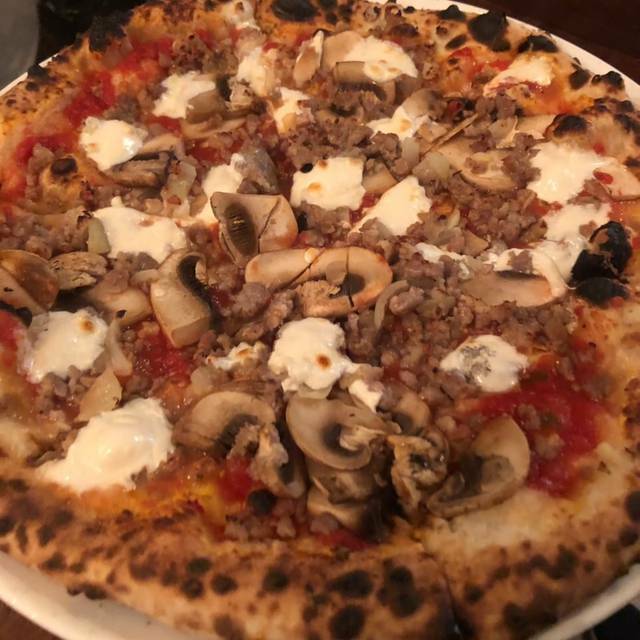 The crust was thin and cooked perfectly on the wood fired brick oven. Service was pleasant and the place had a very clean feel to it. Planning on returning for more.